Theater for young audiences is an often overlooked necessity in many US cities. Fortunately for Chicagoans, the theater community is filled with opportunities both big and small for theatergoers of all ages. Live performance is an amazing tool for learning empathy, building communications skills and, of course, entertainment. 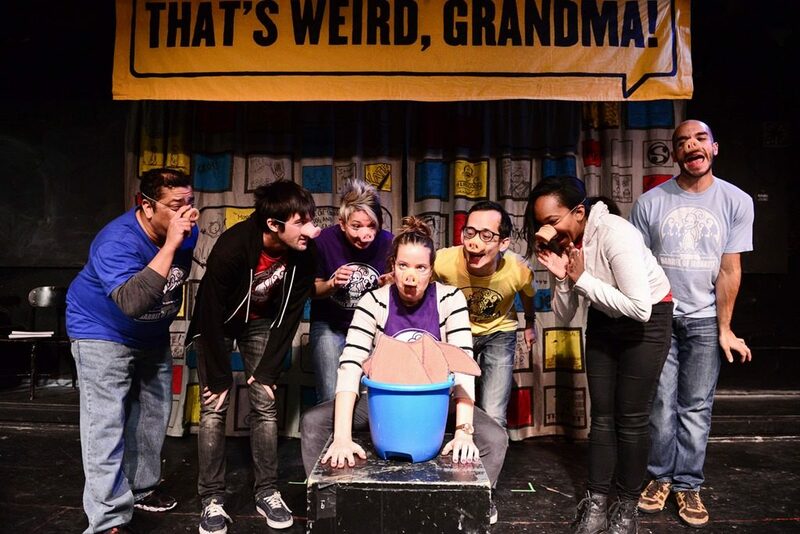 If you’re looking for something to do with your family, check out one of these six shows. Better yet, check out all of them! What better way to encourage children’s’ creativity than performing their own stories? Barrel of Monkeys is dedicated to just that. Their weekly variety show, That’s Weird, Grandma features stories written by elementary school students. Every Monday through November 28, stories inspired by politics, government, social change and the 2016 election will take centerstage. Check out That’s Weird, Grandma at the Neo-Futurarium in Andersonville. Don’t think your kids can sit through a two hour ballet? Never fear. The House Theatre of Chicago’s annual interpretation of The Nutcracker tells the story with dialogue, amazing puppetry, original songs and astonishing spectacle. 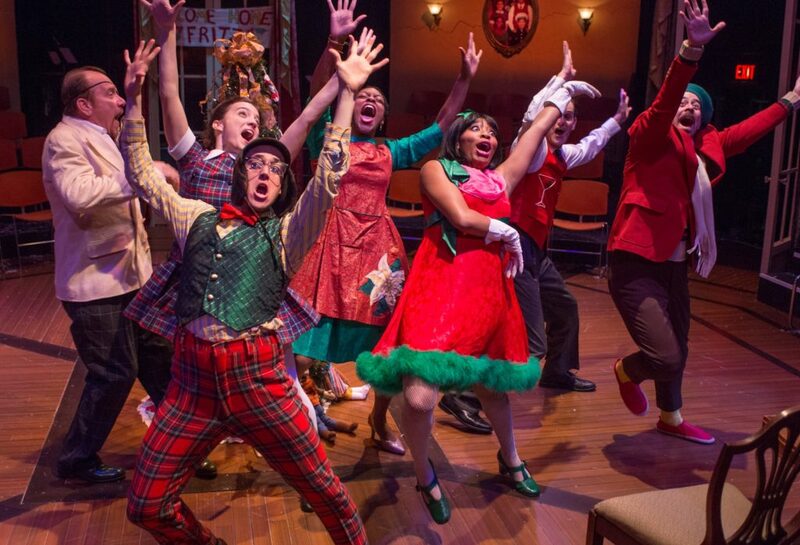 Don’t miss this family-friendly holiday classic of magic and hope from one of Chicago’s leading theater companies. 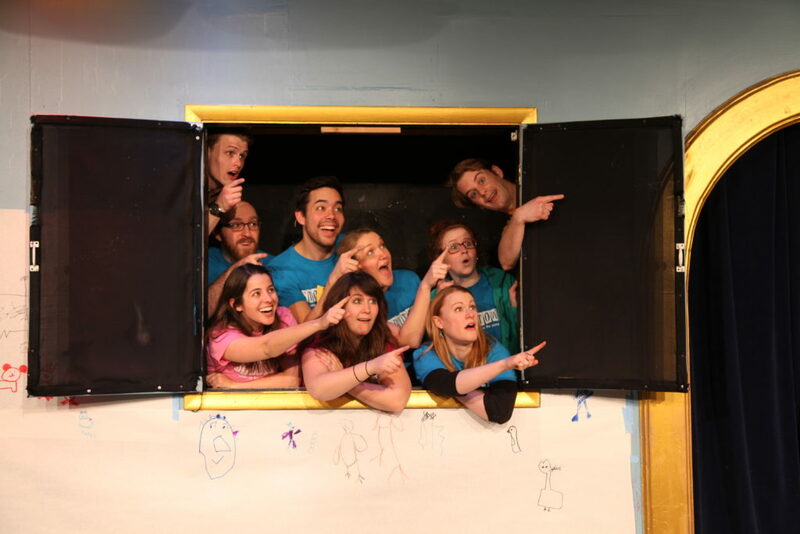 Theater Unspeakable teams up with Chicago Children’s Theatre to present Moon Shot: A Race to Space. This highly physical play recreates the story of America’s Apollo 11 lunar landing. Seven actors squeeze onto a 21-foot square table to recreate the close quarters of a spacecraft. This action-packed gravity-free show brings to life one of the most high energy times in the history of human exploration: the Space Race. This beloved Broadway classic is a perfect outing time and again for the whole family. Nearly 40 years after its premiere, this brand new incarnation of the iconic musical is directed by original lyricist and director Martin Charnin. 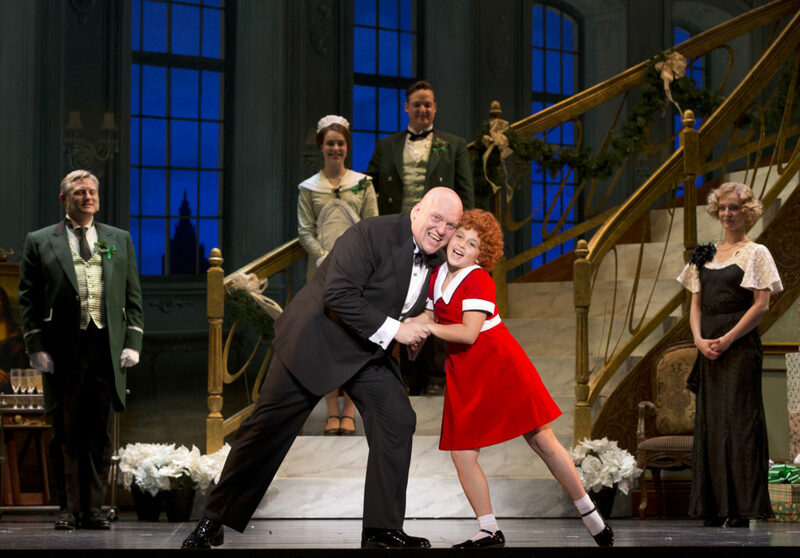 Don’t miss this new tour of Annie as it comes through Chicago for just one week! Think you know this classic glass slipper fairytale? Think again. This adaptation of Pauline Viardot-Garcia’s 1904 opera is an elegantly irreverent interpretation of Cinderella. In The Hypocrites’ signature actor-as-orchestra style, this Cinderella’s version of happily-ever-after does not include acceptance by the Prince. Artistic Director Sean Graney helms this family friendly show, perfect for the holidays. Think your kids are more of the interactive type? If sitting and watching aren’t quite their speed, try Story Town. Each Saturday morning, this interactive show is completely different. The audience chooses the location and the children are invited onstage to decorate the backdrop and set the stage to bring the story to live. Story Town is hosted by Stage 773 in the heart of the Belmont Theatre District. Have you had a chance to see any of these amazing shows for young audiences? Share your thoughts on Facebook and Twitter.